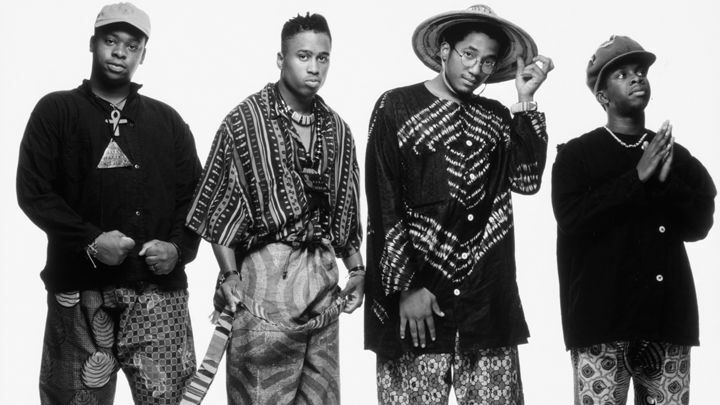 My college career was spent traveling down A Tribe Called Quest’s path of rhythm. After hearing “I Left My Wallet in El Segundo,” I became an instant fan. The group’s jazzy flavor, bohemian vibe, and clever lyrics instantly drew me in. But is it was their seminal album, The Low End Theory, a hip-hop classic, that made me a fan for life. I continued to journey with the group after graduation through their releases, Midnight Marauders, Beats, Rhymes and Life, and The Love Movement. I was disappointed when I found out A Tribe Called Quest disbanded shortly after The Love Movement. Fortunately was I sustained by solo efforts from Q-Tip and Ali Shaheed Muhammad. But it wasn’t the same. The group’s chemistry was absent from each solo release. In the film, Beats, Rhymes & Life: The Travels of a Tribe Called Quest, I learned a little bit about the break-up. Although things between the members seemed a little tense, there seemed to be some chance for reconciliation and eventually a reunion. That day has arrived. 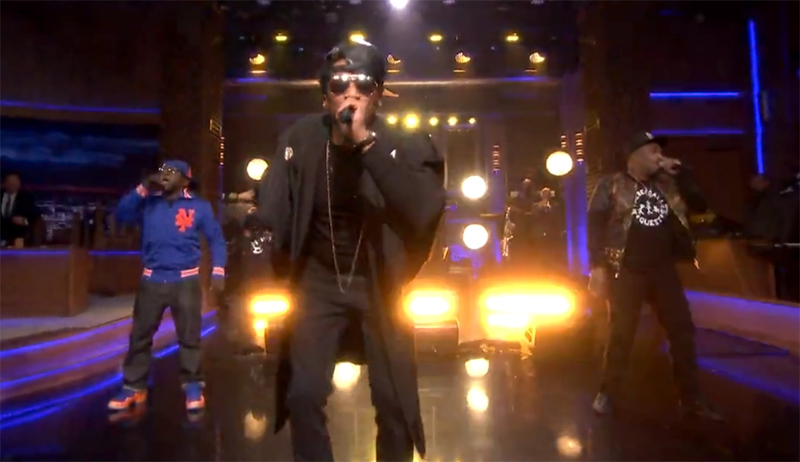 The group (Q-Tip, Phife Dawg, Ali Shaheed Muhammad, and Jarobi) reunited on The Tonight Show Starring Jimmy Fallon for first time on television in 15 years to celebrate the 25th anniversary of People’s Instinctive Travels and the Path of Rhythm. Watch them perform their hit, “Can I Kick It,” with a little help from The Roots.